Looks so pretty and appetising! Sounds like a great combination of flavours and tectures. 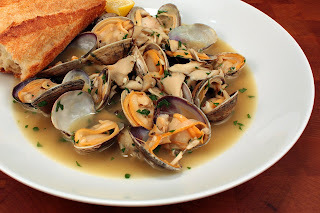 Your clams look beautiful, and I love that you used mushrooms in the dish!